What began as a pair of blenders, a patio table, and a fridge has flourished into over 65 stores, thousands of employees, and a mission to lead communities in healthy, sustainable living. 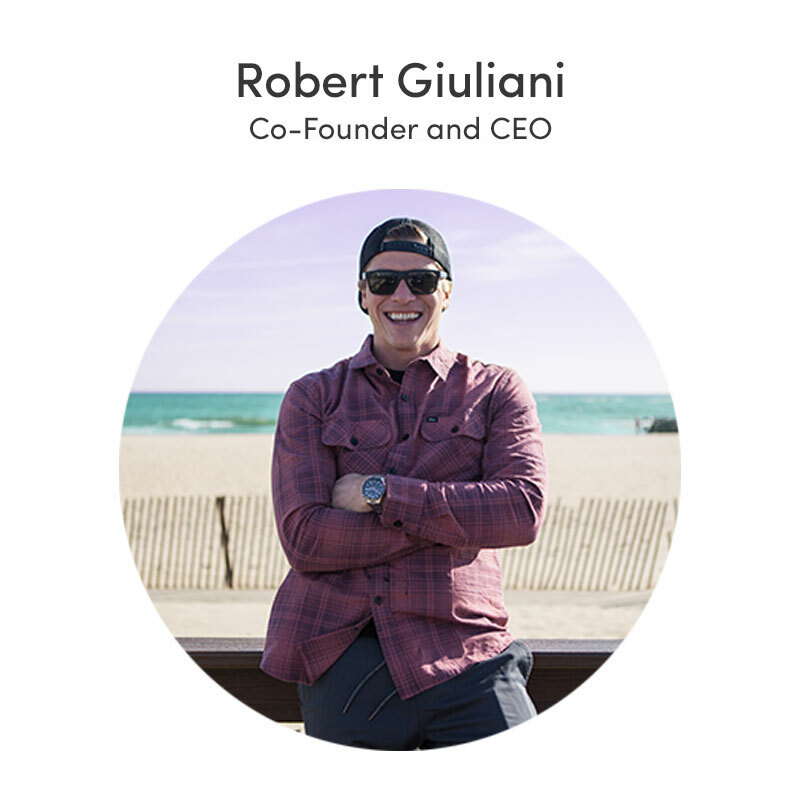 The Playa Bowls™ concept is the vision of founders Robert Giuliani & Abby Taylor -- both Jersey Shore natives & long time surfers. Abby grew up in Ocean Township surfing the beaches of Monmouth County, while Rob grew up surfing in Ocean County. They were inspired by chasing summer on surf trips to Panama, Costa Rica, Nicaragua, Puerto Rico, California & Hawaii. Almost every exotic surf town they visited offered their own unique version of an acai or pitaya bowl. They decided to recreate their favorite recipes with their own twist at home at the Jersey Shore. They made a deal with the owner of the pizza shop they lived above on 8th Avenue in Belmar, NJ. They bought a blender, a patio table, a fridge & a freezer and set up a makeshift pop up stand on the sidewalk in front of the pizza shop. They spent a lot of time & effort telling their story and educating customers on the benefits of acai. As word spread of this creative & intuitive pop up stand, more & more people stood in line on the side of Ocean Avenue to see what Playa Bowls was all about. Rob & Abby realized it was time to take their growing business to the next level. Fast forward five years & here we are, sharing our story & passion at over 65 stores nationwide. We use ECO bowls, spoons, lids and straws in all our locations to minimize our environmental footprint. Our over 1,000 employees are all local to their Playa Bowls™ location, all working to foster healthier, happier communities. We’ve partnered with our local refuse companies on unique recycling solutions to increase use efficiency and reduce waste. Easy on the eye, gentle on the earth. The materials used to build our stores are sourced from 50% reclaimed or refurbished materials. All new Playa Bowls™ locations are built with 100% LED lighting technology. All our current stores will be completely retrofit with 100% LED lighting in 2019. At each of our locations, the individuals who make up our vibrant teams bring the Playa Bowls ethos to life. If you’d like to join an active, goal-oriented, community-focused team, click below, we’d love to meet you.